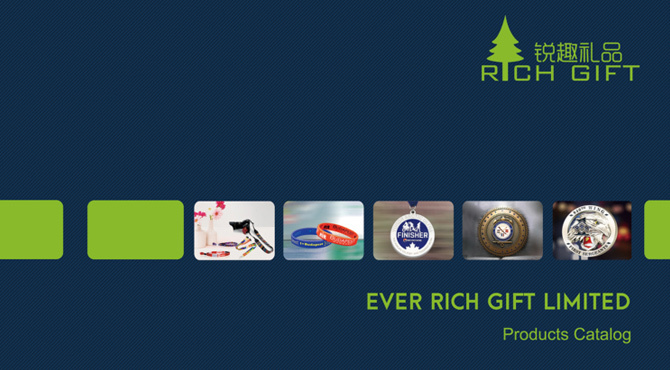 As for the dynamic information of promotion gifts. 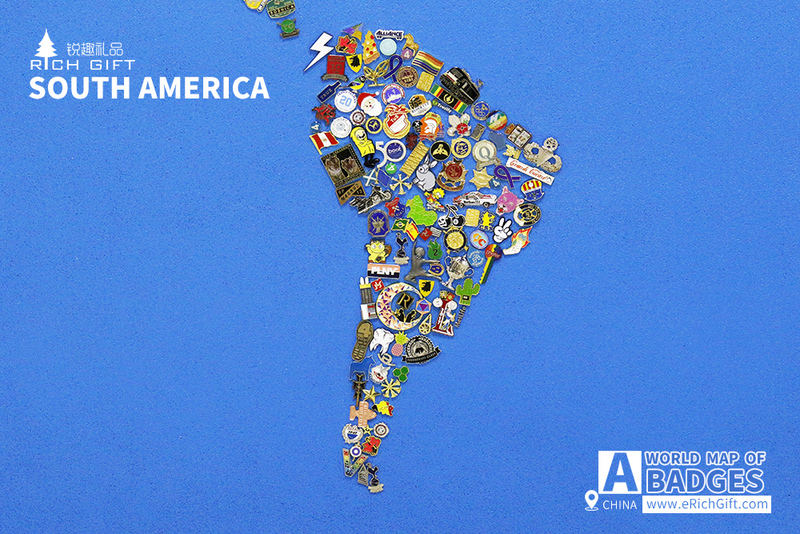 This is a story about badges, about our working and the world. 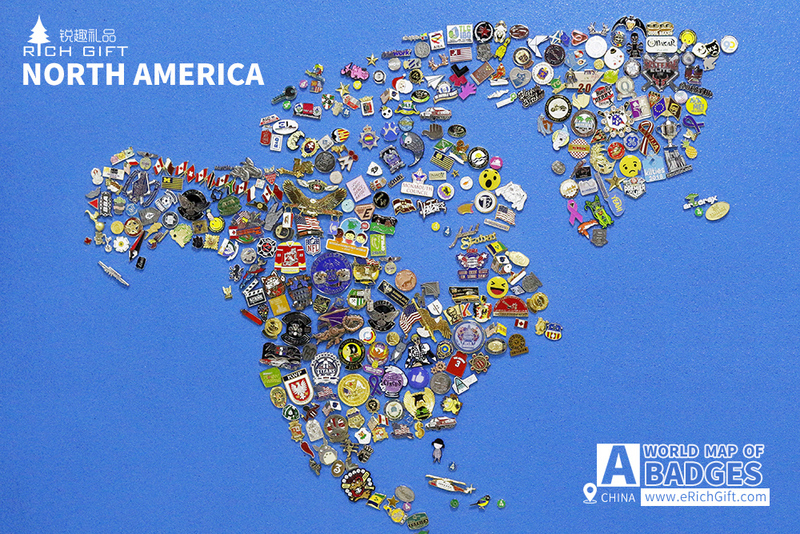 This is a story about badges, about our working and the world. 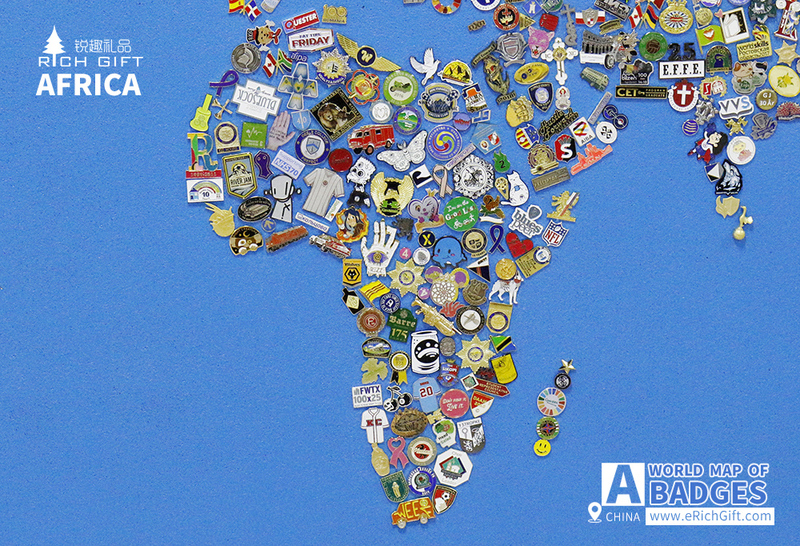 Now, our team uses the badges to record what happen in the world past 10 years. 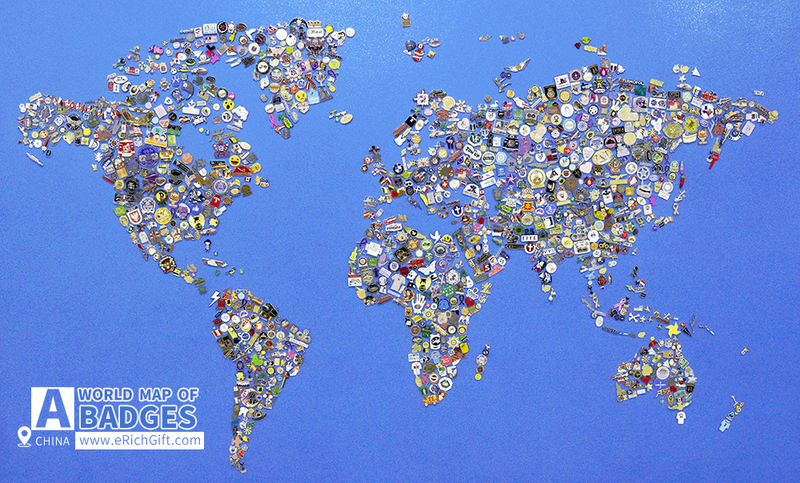 This is a great job and we found thousands stories behind the badges world maps about political, economy, entertainment, culture and business from different nations. 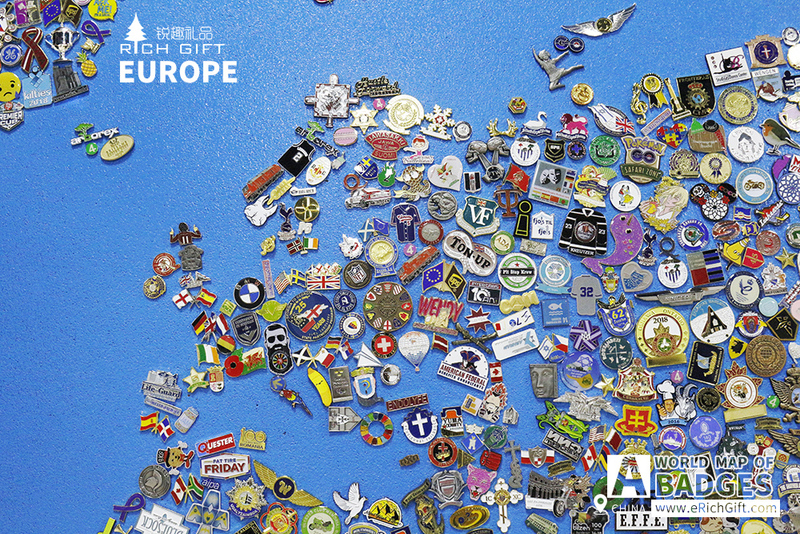 All the badges samples were collected from thousands of orders what we proceed for the customers around the world. We have been try to fix the specified badge at where the story happen, unfortunately somewhere actually not enough, so we keep space for your coming new badges. Also this great record to show the endeavour of our team. 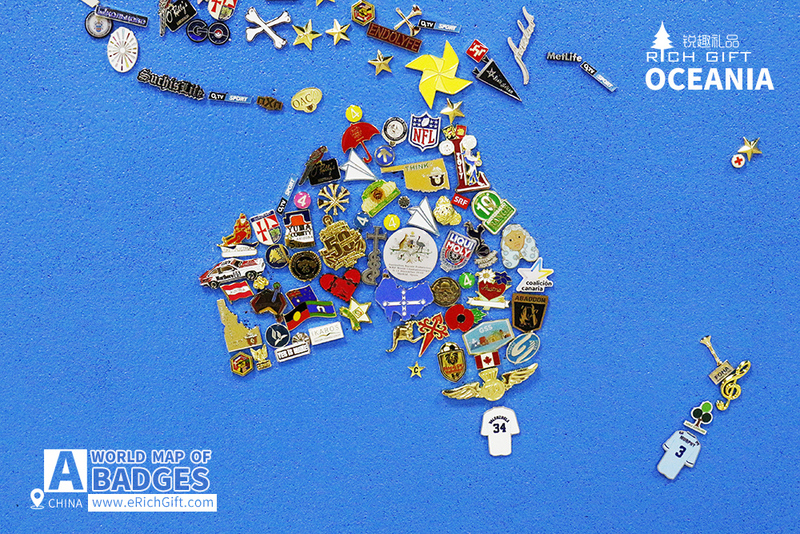 Each badge comes from a raw design, semi metal, then after hundreds of craftsmanship hand working finally became a nice finished souvenir badge. 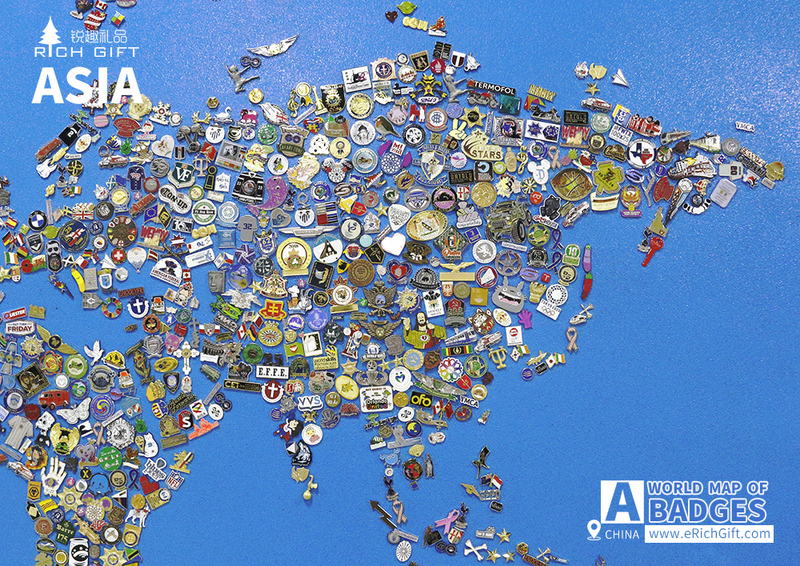 We have a dream, one day, the story from your badge will be fixed in our world map. We can’t wait more to expect this day happen earlier. 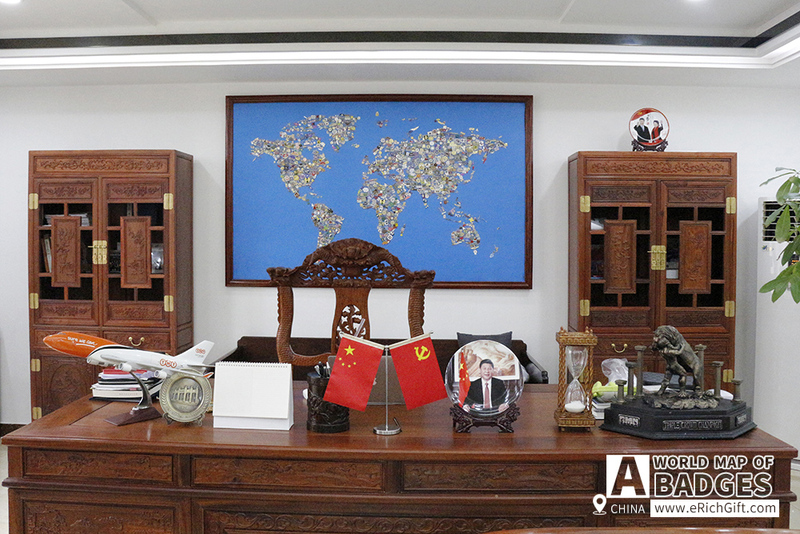 Let’s find the story from you and welcome your guys come to China visit our company, we are willing to tell you the whole stories of badges world map. How to find the Best Custom Lanyard Manufacturers?